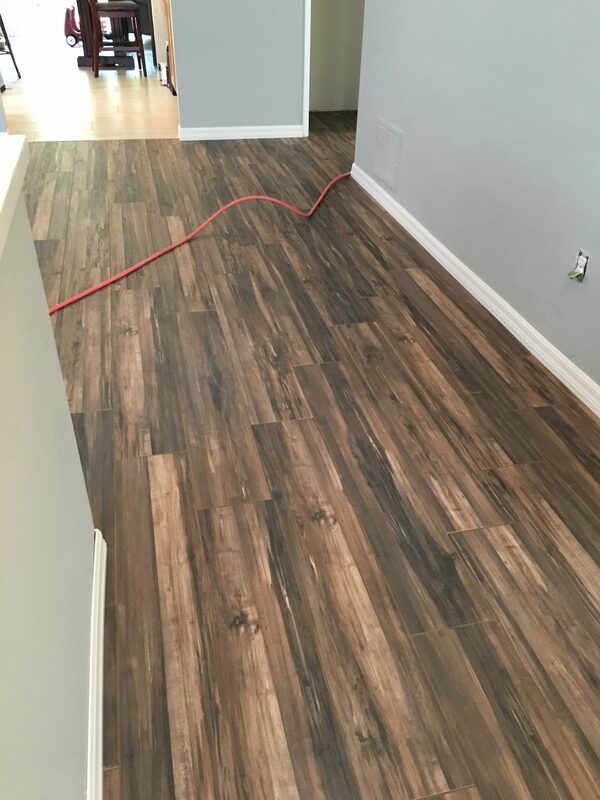 One of the top recommendations for adding value to your home is a flooring upgrade. 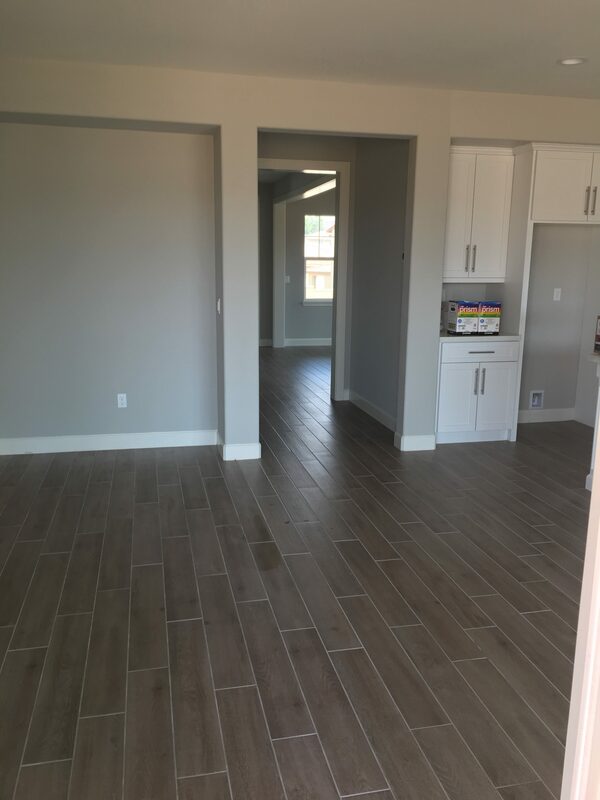 Porcelain, Ceramic, and Stone are some of the most durable and popular flooring materials available. 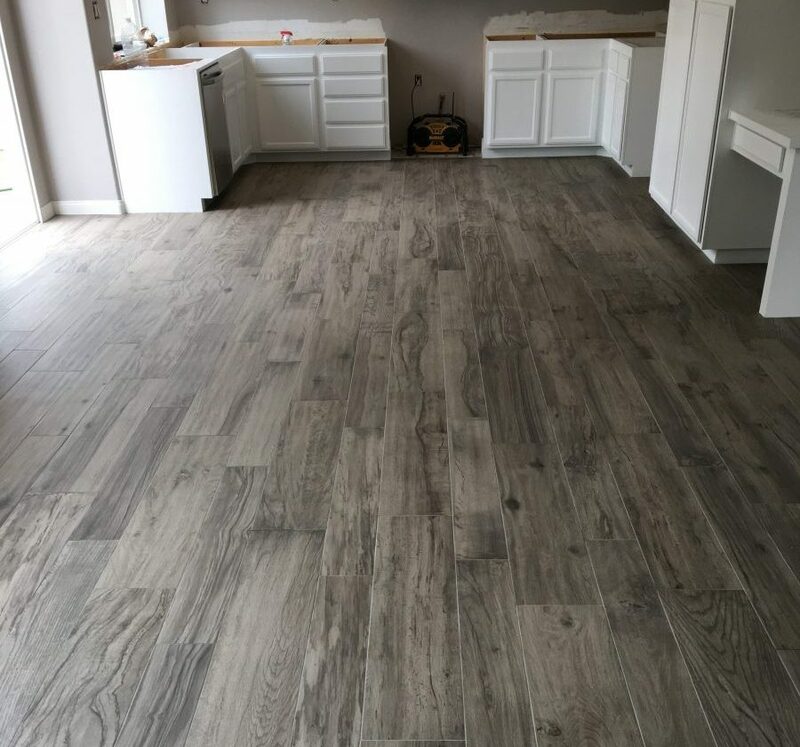 One of the top choice in flooring is wood look tile. When combined with expert craftsmanship, the stunning appearance is sure to transform the look and feel to any room. We can do the complete demolition and hauling away of your old out of date materials.